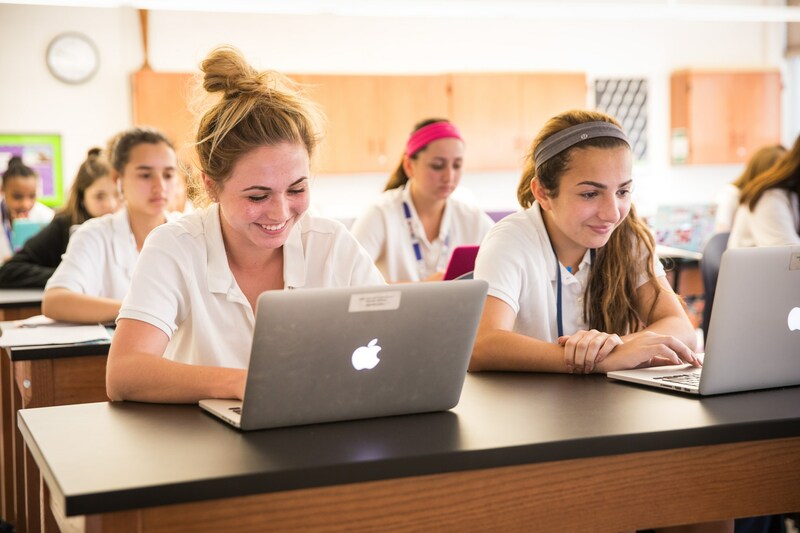 Immaculate Heart Academy offers an extensive curriculum which fosters intellectual growth, creative curiosity, and a sense of values while preparing students to embrace a college curriculum with enthusiasm. 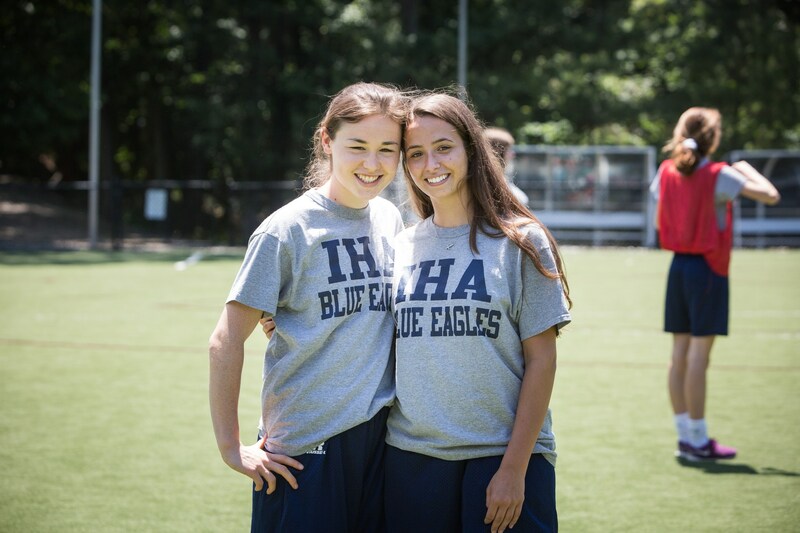 IHA’s curriculum strives to prepare and challenge its students with an increased level of difficulty. 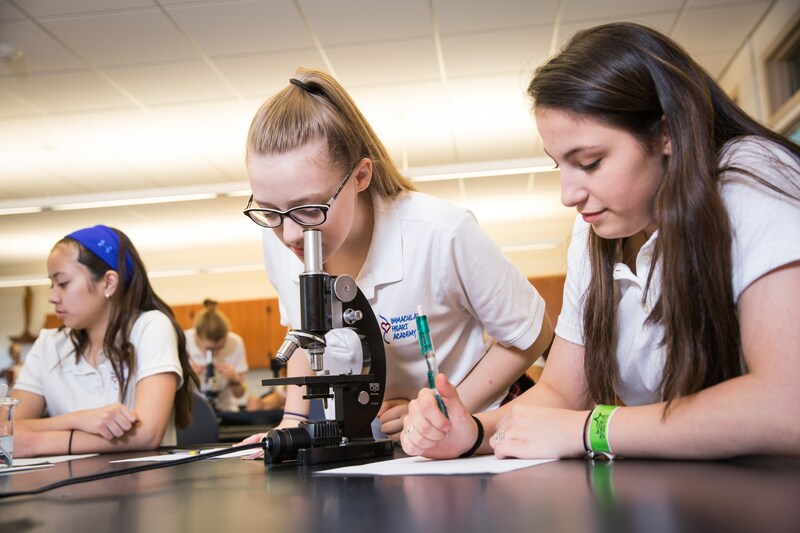 IHA offers students the opportunity to enroll in 17 AP courses which prepare them for the Advanced Placement tests: Calculus AB, Calculus BC (2017-18), Statistics, Biology, Chemistry, Computer Science A, Environmental Science, Physics C (2017-18), Physics 1 (2017-18), English (Language and Composition), English (Literature and Composition), French Language and Culture, Spanish Language and Culture, US History, Comparative Government (2017-18), Psychology, and Studio Art. College credit is given based on the student’s performance on these examinations.